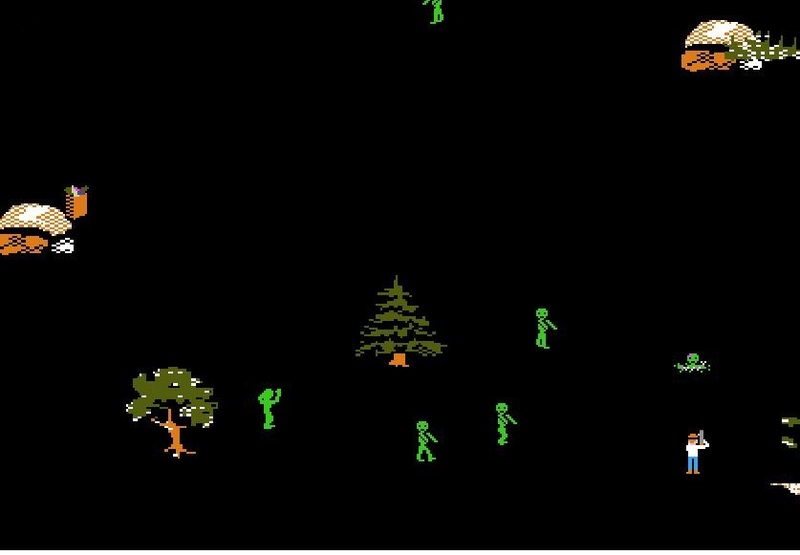 I’ll admit it, my love for Oregon Trail is a nostalgia thing. In middle school one of science classes had it on the computers. It was a special treat to get on the game during class time. I’d load up on bullets, give my family dirty names, and try to shoot dear until I died of typhoid. For an extra giggle I’d write more profanity on my tombstone when I died. Things like “Fucker died on me,” showed just how tough and edgy I was as a child. 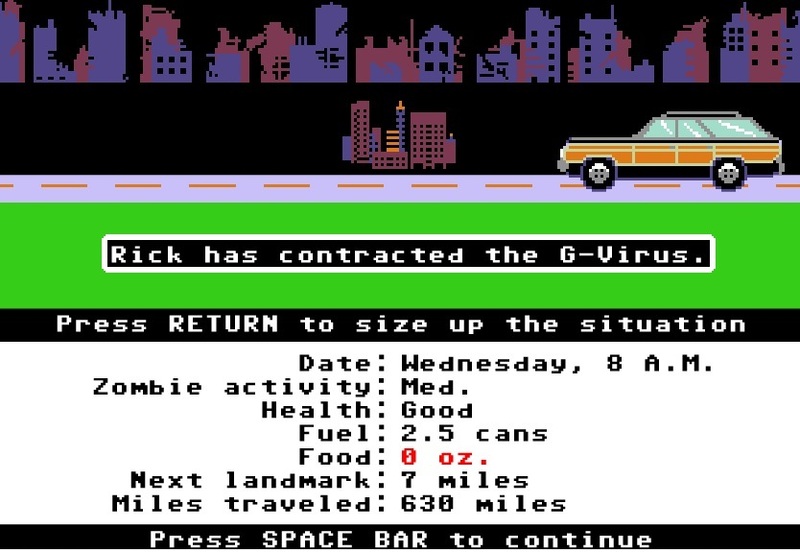 Organ Trail takes that classic Oregon Trail feel and shoves zombies into it. I know, I know, everything has zombies now. I’m pretty over them too, but this is fun. Instead of an ox driven wagon you’re now traveling cross country in a station wagon. You don’t ford rivers; you have to sneak our shoot your way through giant zombie hordes. The shooting mechanic took me a while to get used to. Drag and release works great for slingshots, it made my head hurt using it for rifles. Once I finally got used to it, I was making head shots like a pro. Organ Trail was originally a flash game. It was then moved to Facebook. After that the game’s creators The Men Who Wear Many Hats took it too Kickstarter. That’s how the Director’s Cut was created. You can get the game on iOS and Android devices. It’s also available for Windows, Mac, and Linux. There is an expansion pack for a few dollars more, but I haven’t thrown down on that one yet. I might pick it up after my current play through.